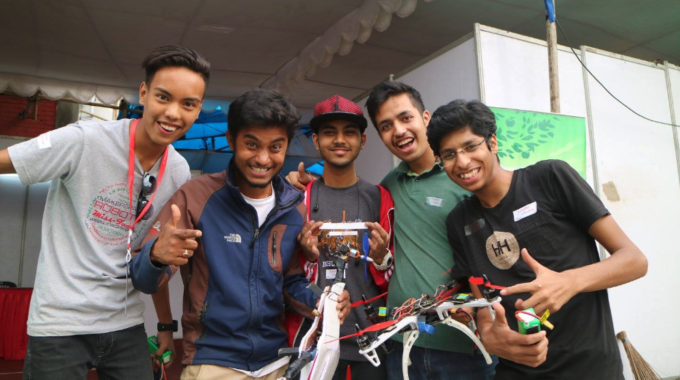 Kathmandu Mini Maker Faire: Empowering Social Entrepreneurs in Nepal | Communitere: Respond. Relief. Renewal. 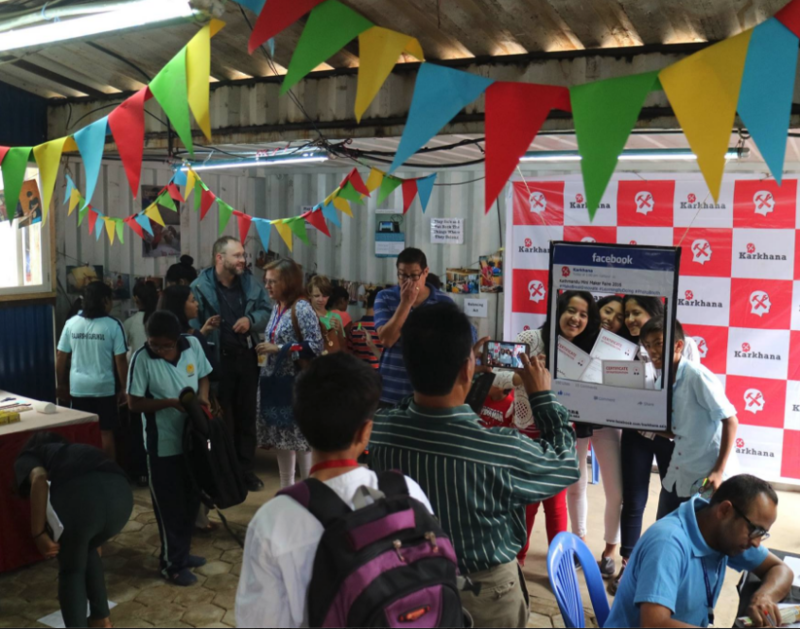 The first-ever Humanitarian Maker Faire was hosted at Nepal Communitere in September 2016 in partnership with the US Embassy and World Vision. 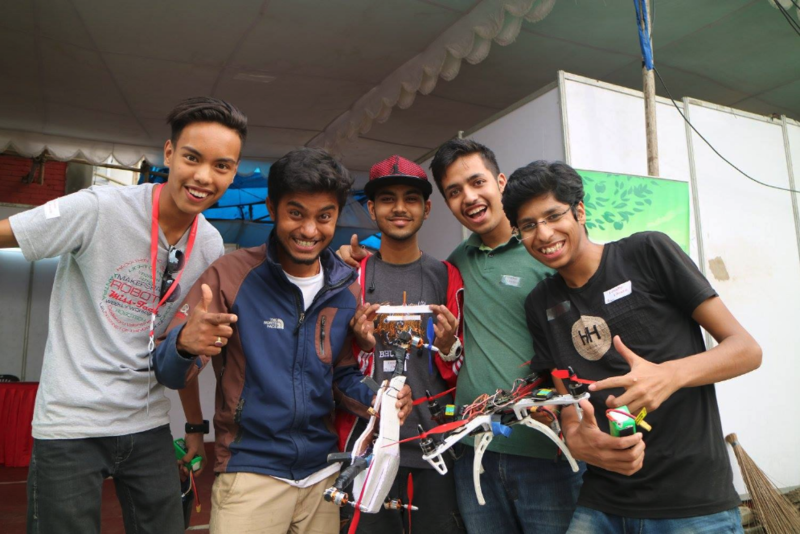 The Kathmandu Mini Maker Faire (KMMF) was an amazing success with over 1500 individual participants and over 30 makers attending. The event showcased the creative and entrepreneurial spirit of Nepal and also welcomed a few international makers – some from as far away as Israel and Haiti. In addition to bringing together entrepreneurs, makers, business people, members of international and national NGOs and government agencies, this family-friendly KMMF showcased an array of innovative projects and new technologies. 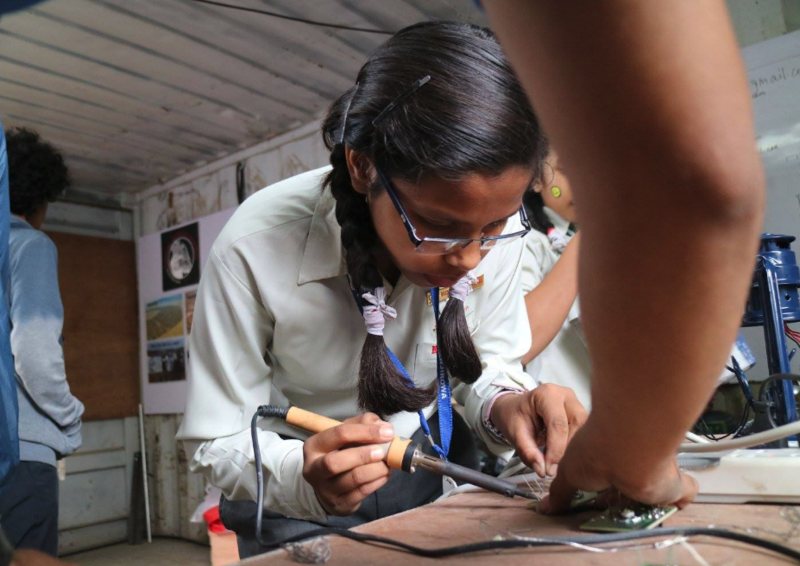 In the first event of its kind, the Kathmandu Mini Maker Faire merged the Maker Movement with the humanitarian and development sector in a post-disaster setting. The event celebrated the Maker Movement – that brings together tech innovators, tinkerers, and artisans – and showcased an array of new technologies and innovative projects that promote STEAM (Science, Technology, Engineering, Art, and Math) learning for all ages. The KMMF was uniquely focused on humanitarian and needs-based innovation as the Nepali people rebuild their communities, homes and livelihoods following the 2015 earthquakes. The event took place over two days and included a speaker series, an innovation lab, a Makerspace with a tool lending library, a kid zone, workshops, product testing and demonstrations, in-house t-shirt silk screen printing and much more. A few examples of some of the participants and what they did/learned at KMMF include the work of Tikkun Olam Makers (TOM) whose mission is to create solutions to everyday challenges for people with disabilities by holding international Makeathons. During the KMMF they worked closely with a young Nepali boy with cerebral palsy to design and 3D print a special spoon to help him eat. Cross-cultural collaboration was highlighted through projects such as The Robotics Association of Nepal (RAN), one of Nepal Communitere’s key partners, launching into prototyping a weather station for farmers through the support of Michelle Jensen, a teacher and librarian from Sydney. 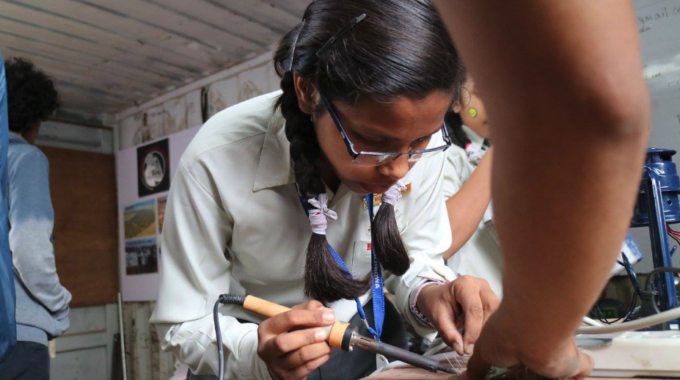 Karkhana, whose focus is on empowering young people to create innovative solutions to local problems held amazing maker challenges for youth in the KMMF Kidzone where nearly 500 children participated over the 2 day event. The KMMF was the catalyst for Nepal Communitere to finalize plans to finish building out its self-sustaining Resource Center that will include office spaces, co-working facilities, community space for sharing ideas and collaboration, a makerspace and tool-lending library, a hackerspace, a training lab and cafe/bar. 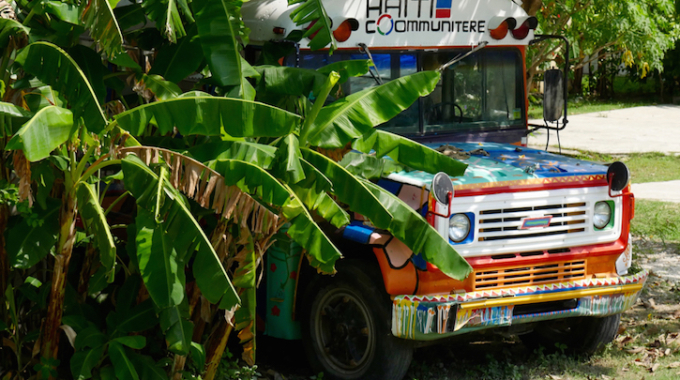 In the weeks leading up to the Faire, a team of International volunteers and Nepalis worked actively to convert six shipping containers into this dynamic space. Participants and makers brought their tools, technology and skills to fill the makerspace, hold workshops and demonstrations, and share ideas. 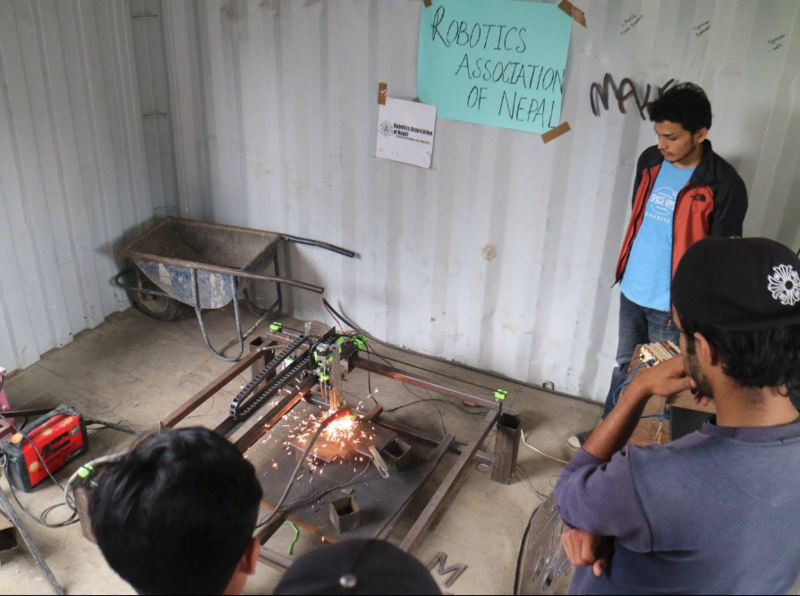 Following the KMMF, Nepal Communitere is launching a crowdfunding campaign to complete the build out of its Resource Center including the Makerspace, Hackerspace, Training Lab and Co-Working Space. These will be housed in converted shipping containers and outfitted with insulation, wifi and A/V equipment and feature state-of-the-art technology including a laser cutter, drones, and 3D printers as well as essential welding, mechanical, woodworking, and electrical tools and equipment. The training lab will be used by diverse local and international organizations to engage communities on building essential skills, strengthen the Nepali Maker Movement and contribute towards the growth of social entrepreneurship in Nepal. Stay tuned for the launch of our crowdfunding campaign, and make sure to follow Nepal Communitere on Facebook to watch our progress! ←How Can You Be a Part of the Ongoing Recovery in Nepal?